iTunes Password Incorrect When Restoring iPhone - How to Fix It? To tell the truth, more and more iPhone users are facing the problem " iTunes says my backup password is incorrect", " iTunes could not restore the iPad because it is locked with a pass code", "iPhone backup wrong password" and so on, particularly when it is related with important data. While you may try again and again, but what shall we do if we ended up in a failure? How to save the important files? This article will introduce you two ways to fix the problem "iTunes could not restore the iPhone because the password was incorrect". Part 1: How to Fix "iTunes Backup Saying Wrong Password" on Windows. iTunes provides users with the service to encrypt iTunes backup so that others cannot access the data without password. But if the password to iTunes backup is forgotten, then you can't restore from iTunes backup. 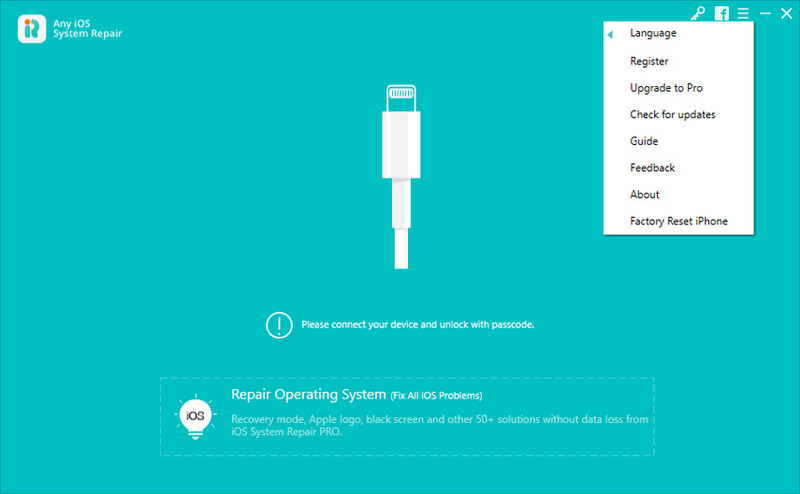 If your iTunes backup is stored in a Windows computer, you can follow my advice to use iPhone Backup Unlocker, which is specialized in recovering lost iTunes backup password for iPhone 7/7 Plus/6s/6/SE/5. Download it on your PC with the encrypted backup file stored and run it after the installation. Click "Add" to import your encrypted backup file from the drop-down box. Copy the folder name of your encrypted backup file and open Keychain Access on your Mac from /Applications/Utilities/. Note: You can certainly use iPhone Backup Unlocker to retrieve your iTunes backup password on Mac. What you need to do is move the backup from Mac to a Windows computer and then to follow the steps above. Now you have got 2 methods to resolve iTunes backup saying wrong password; and we hope the iPhone Backup Unlocker could help root out this problem, have a try?